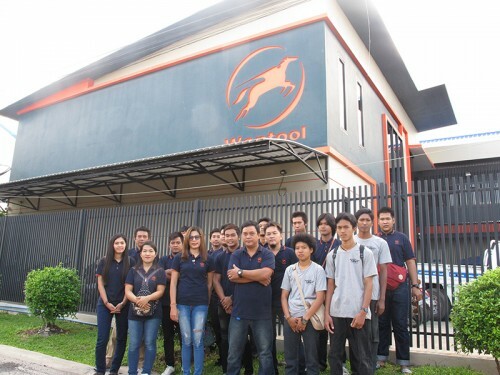 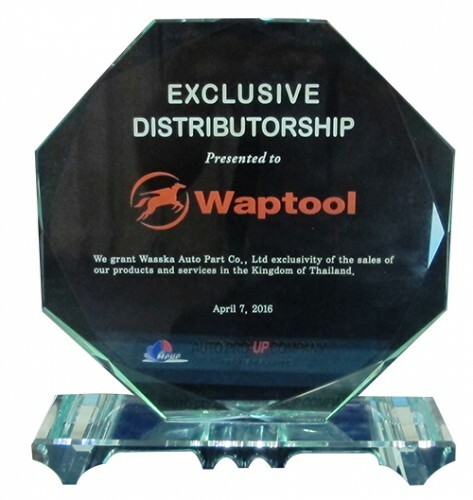 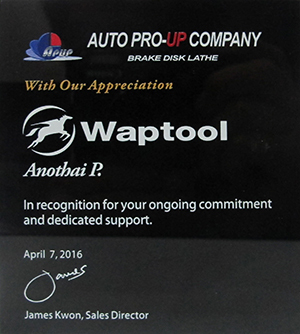 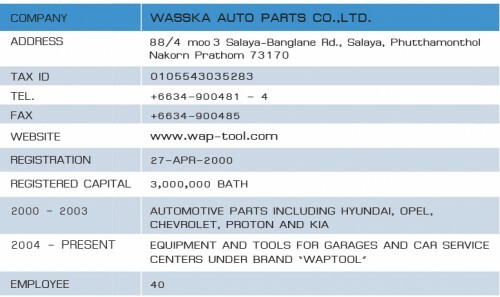 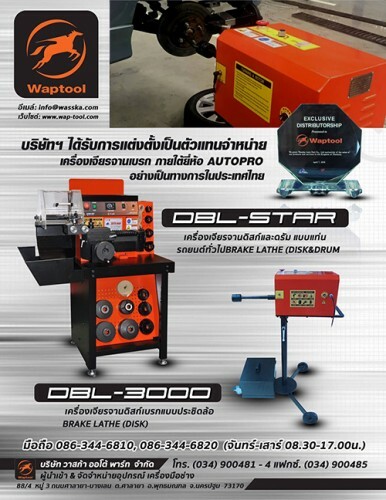 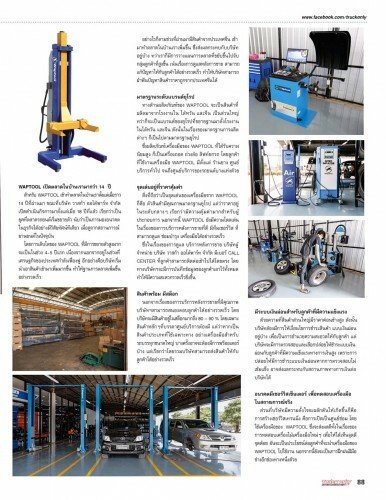 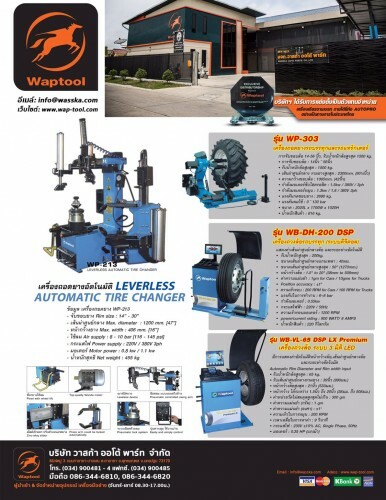 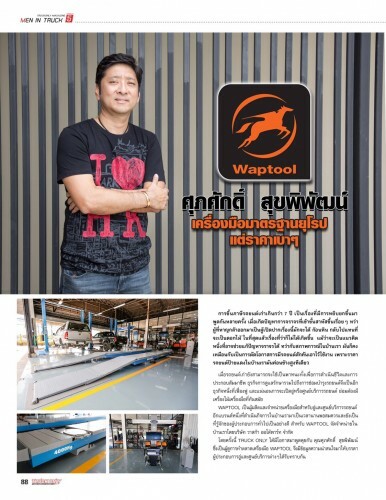 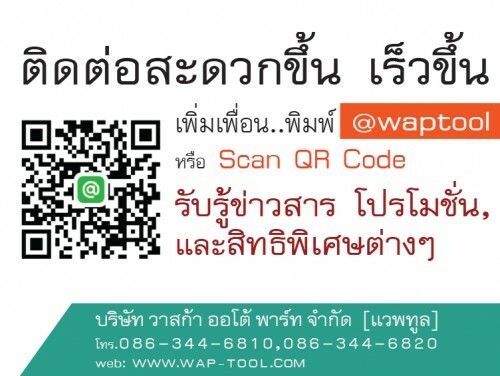 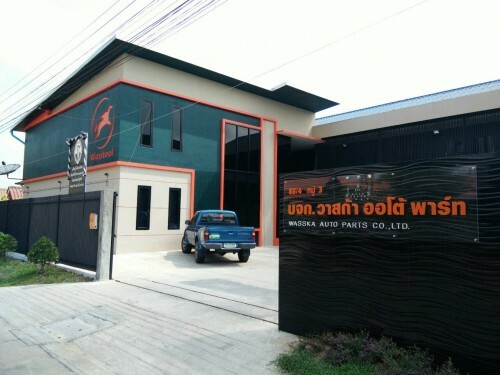 April 2000, Wasska Auto Parts was established to launch auto spare parts business. 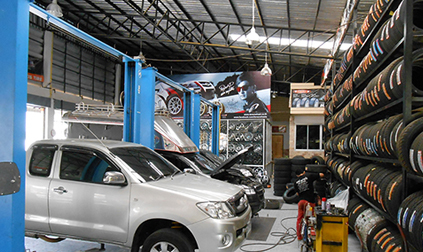 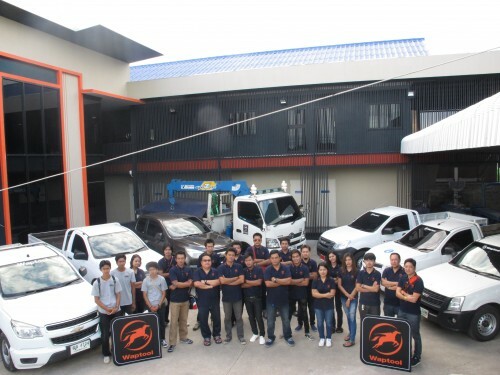 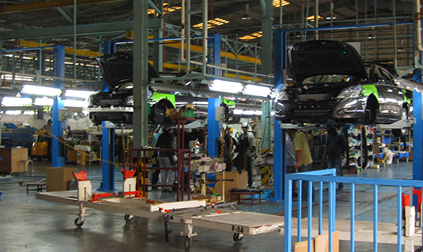 We imported and distributed Hyundai, Kia, Opel Chevrolet and Proton parts nationwide. 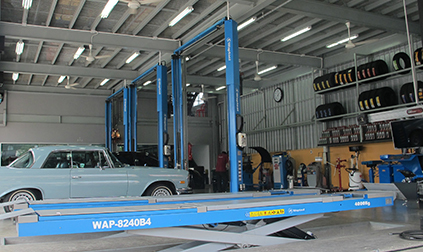 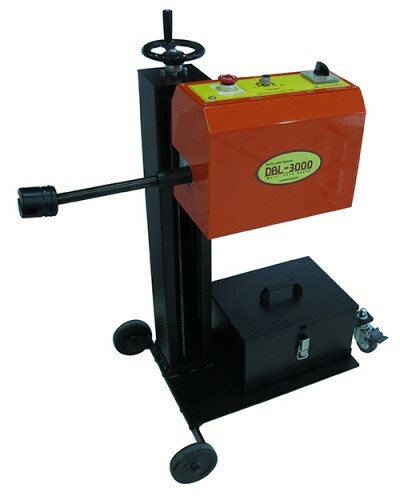 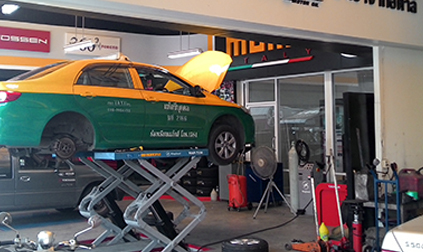 Our customers were auto parts shops, insurance firms and car service centers.